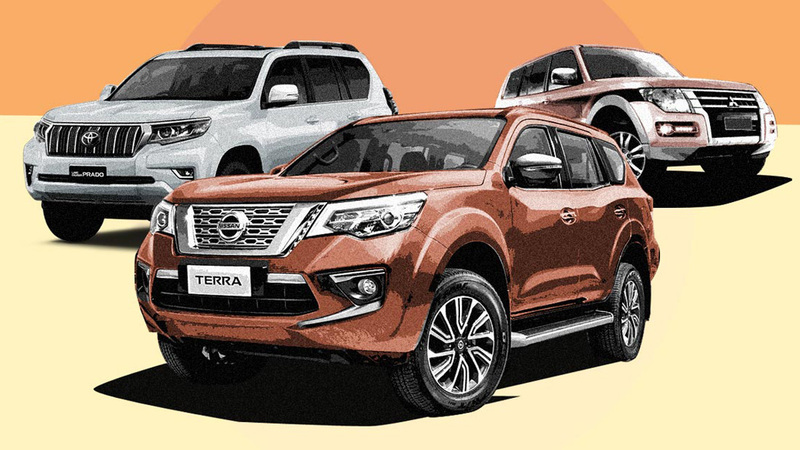 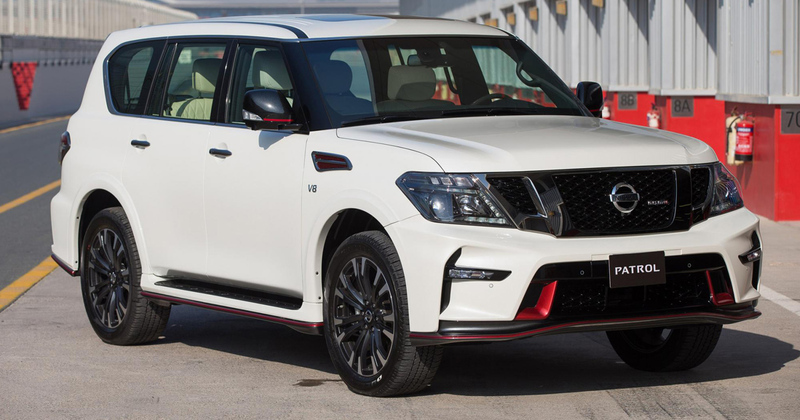 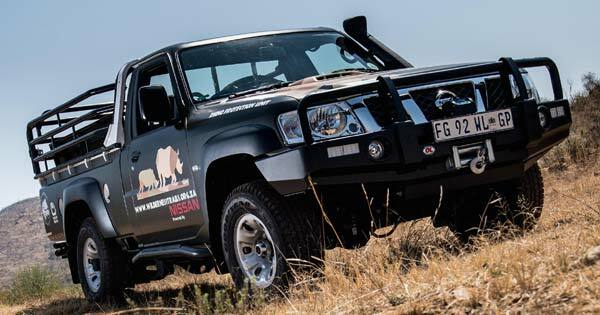 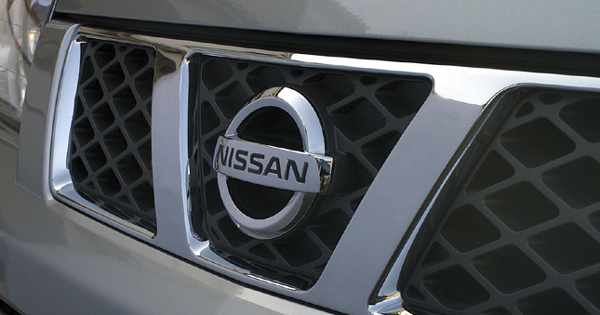 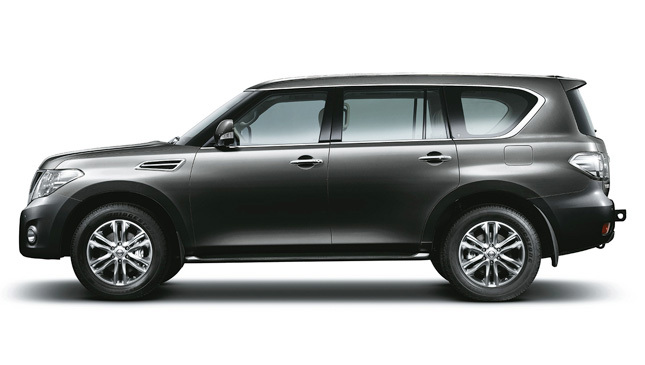 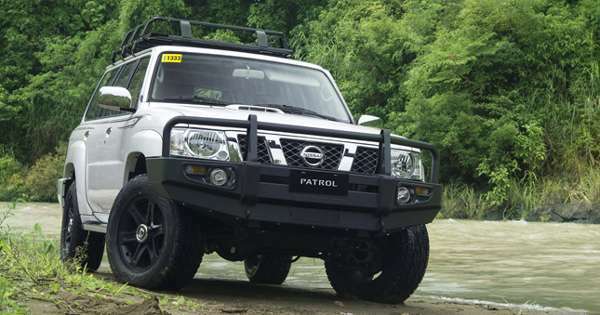 Is the Nissan Patrol still worth buying in 2019? 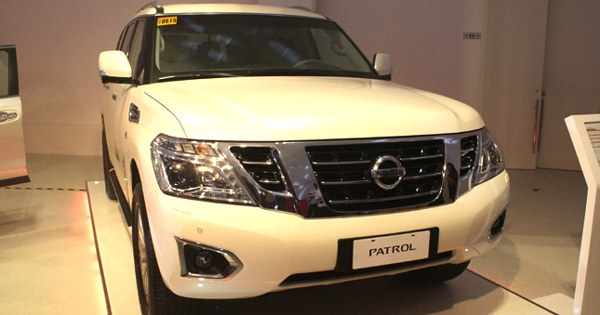 Does the Nissan Armada Mountain Patrol live up to its intended purpose? 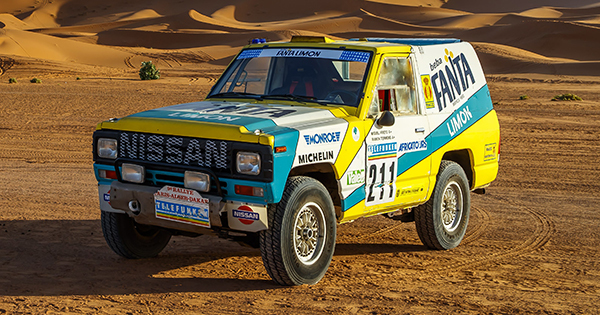 The Nissan Patrol Super Safari has been around for quite a while now-a whopping 38 years, to be precise. 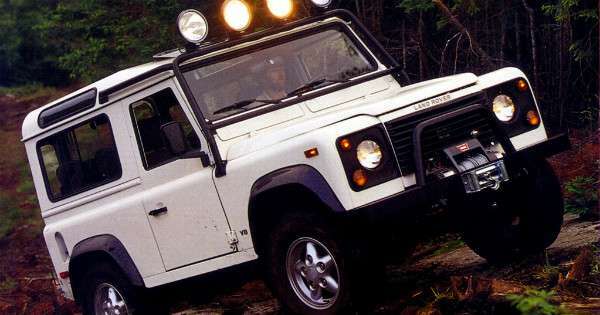 That's nearly four decades of the legendary 4x4 plowing through mud, sand and inhospitable terrain which would leave most vehicles crippled. 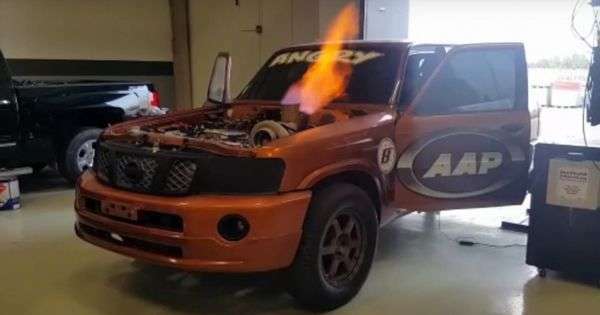 Now that's what you call a price cut! 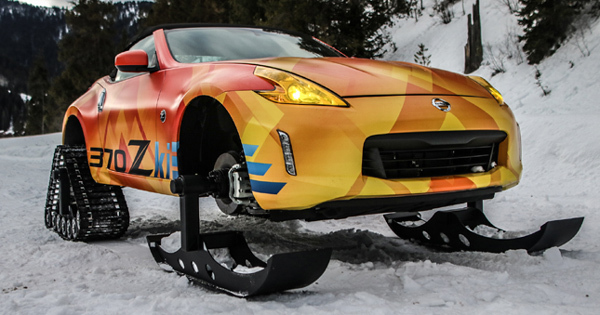 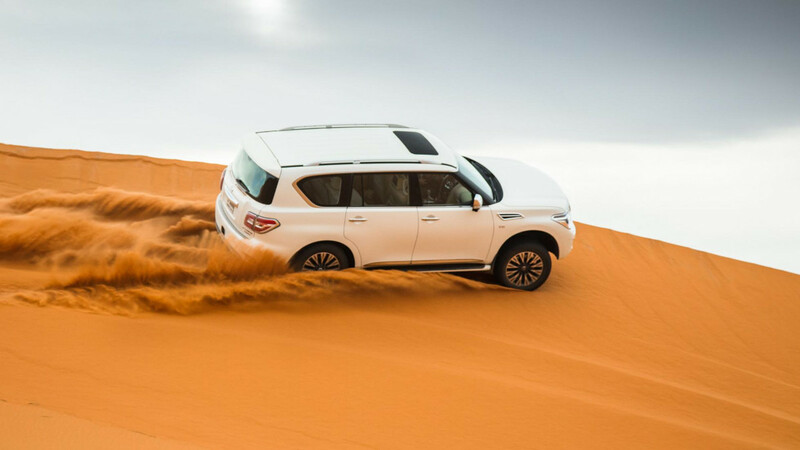 Can your SUV do that? 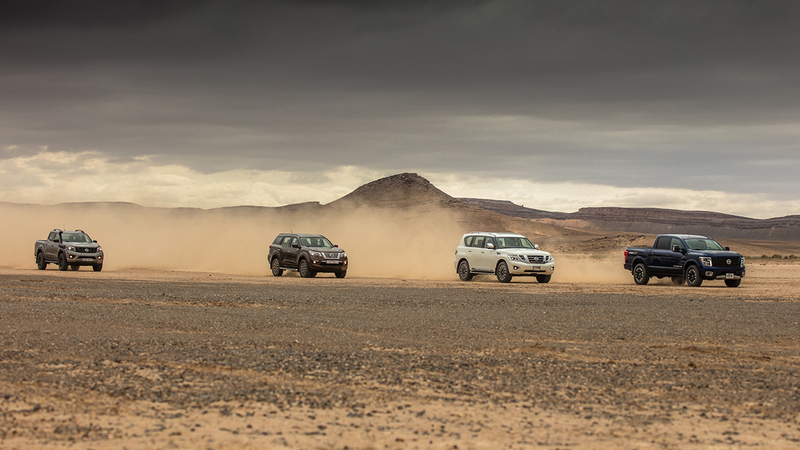 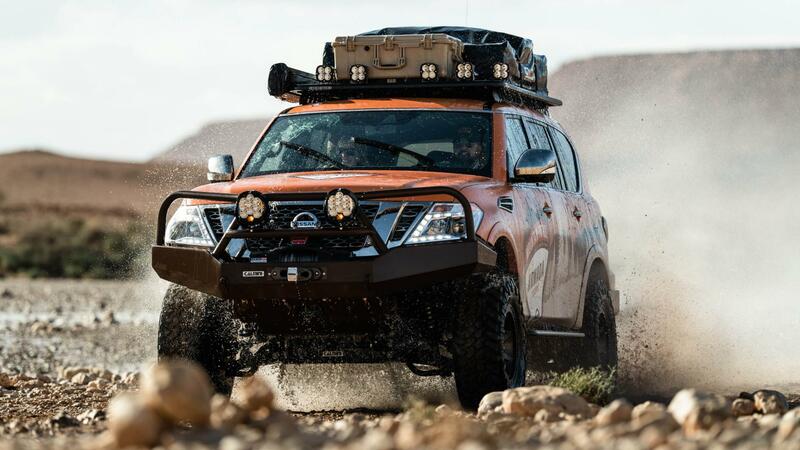 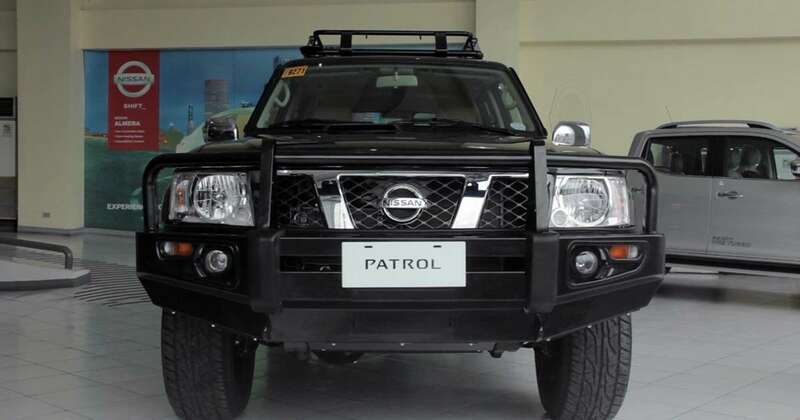 Universal Motors Corp. has launched the all-new Nissan Patrol Royale that promises combined exceptional off-road prowess with dynamic on-road handling and uncompromised luxury.Nissan takes pride in the Patrol Royale's advanced Hydraulic Body Motion Control Suspension System.